Yes, I’m fascinated by the Old Testament prophets! While Isaiah, Ezekiel, Daniel and Jeremiah garner most of the headlines, God was just as faithful through other prophets. Yesterday, we focused on Habakkuk, a faithful prophet when not everything seemed perfect. 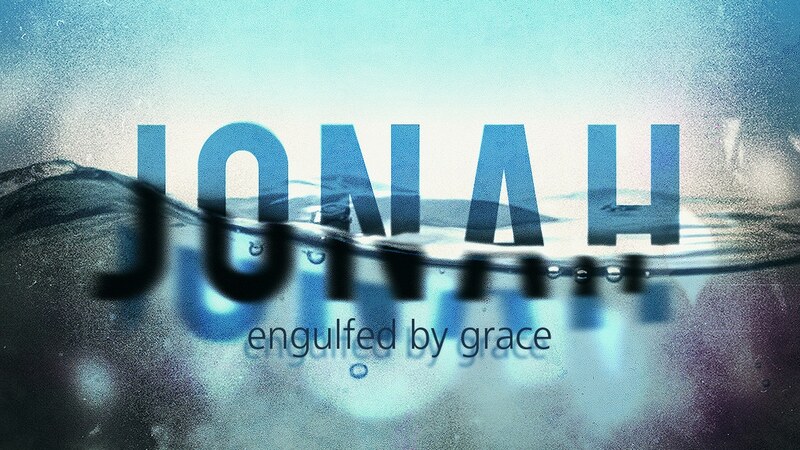 Today, consider Jonah. You likely know the story, so here’s my point today: God’s grace is beyond our imagination, and He goes to the ends of the earth to draw all men to Himself. Despite Jonah’s cut-and-run when God called him to prophesy to Nineveh, God was faithful to reign Jonah in and re-direct him to the mission He called him to. What is your mission? Are you pursuing it, or have you cut-and-run in the opposite direction as Jonah did? God’s discipline of Jonah was not pleasant, and it could have been avoided had he obeyed God’s call. But God’s grace also rescued Jonah, and that same grace will rescue us when we stray as well! Ironically, after I finished writing this post, I came across this excellent narrative of the account of Jonah, delivered eloquently by an elementary school student. Marvelous work, young lady! Israeli Spacecraft is on its Way to the Moon!